In 2014 the Congress of Hypertension autumn event took place in Budapest instead of Siófok. Lucky has been a change of venue. The number of participants has increased significantly in the Congress, many came with their families at the hotel at Lake Balaton. 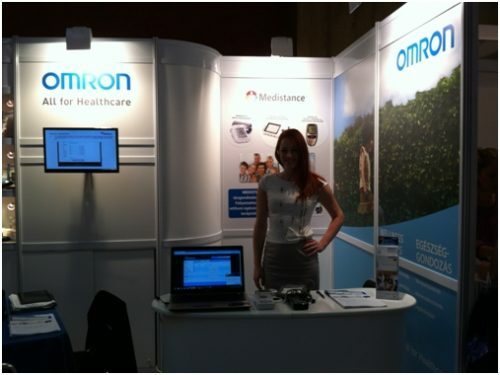 Our stand the Medistance healthcare service was introduced, they could try it out.